Blanquart F, Valero M, Alves-de-Souza C, Dia A, Lepelletier F, Bigeard E, Jeanthon C, Destombe C, Guillou L. 2016. 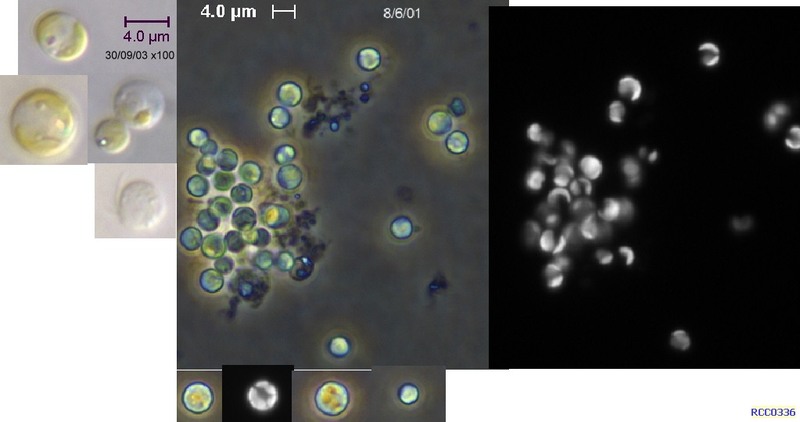 Evidence for parasite-mediated selection during short-lasting toxic algal blooms. Proceedings of the Royal Society B: Biological Sciences. 283:20161870.